What’s Canada’s most famous tourist attraction? You don’t have to think too hard about it – Niagara Falls. This stunning, thundering, breathing natural wonder that shares a border with the United States. Each year an astonishing 12 million people from around the world make a beeline to the roaring waters – and Canadians make up most of the tourist numbers, followed by Americans and the Brits. This year, as Canada celebrates its 150th anniversary of Confederation, it’s a better time than ever to explore the many and varied wonders across this vast and glorious land. Instead of heading abroad on holiday, many Canadians are choosing to do a staycation and find out lots more about their exciting homeland. But apart from the Falls which are great (and there are so many things to do in Niagara Falls!) and many other well-known sites, there’s a wonderland of lesser-known and equally, if not more, thrilling places to see. Here’s our low-down on five offbeat tourist attractions in Canada – and as an extra reader bonus, here is your chance to win a travel gift card worth $1,500 via InsuranceHunter.ca to help you explore one of the greatest countries on the planet! 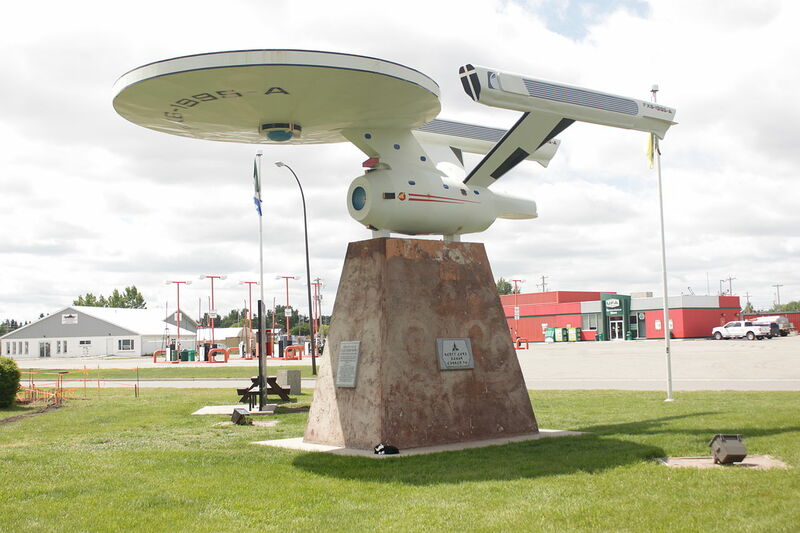 Canada has its very own town dedicated to all things Star Trek. It’s Vulcan and it’s in the prairies of southern Alberta and home to just under 2,000 people. This quirky place didn’t, however, get its name from the space-adventuring TV series but was so named after the Roman God of Fire. When Star Trek became a global hit, Vulcan overlords decided to capitalize on the phenomenon – and beam lots of people to their otherworldly location. 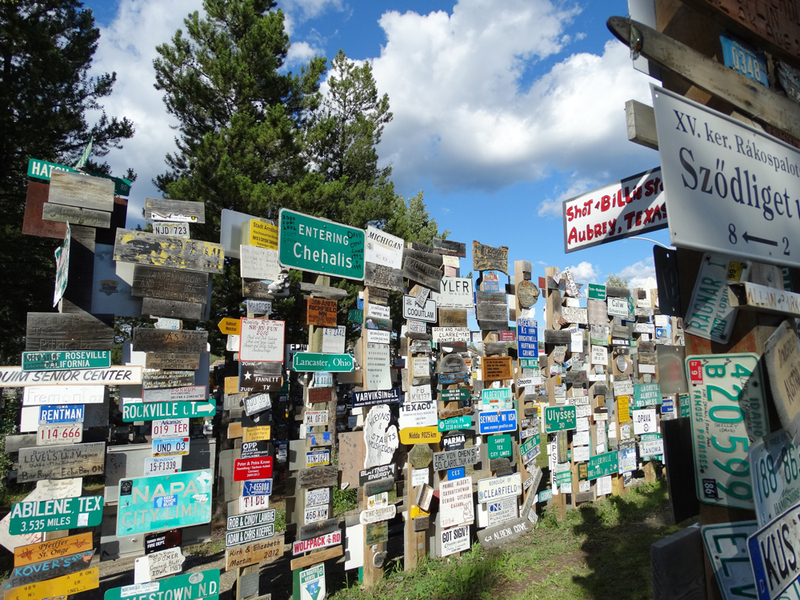 If you’re looking for a sign (or many of them) that you’re in the right place for your Canadian staycation, you’ll do no worse than Watson Lake in southeast Yukon, and there you’ll find an entire forest of signposts blaring all kinds of weird and wonderful messages at you. It all began back in 1942, when the US Army of Engineers erected signs to their camps while building the Alaska Highway, and now there are around 72,000 of them. It’s quite the surreal sight – and feel free to put up your own. That’s the perfect sign you’re on the right track. Moncton in New Brunswick is where you’ll find the gravity-defying Magnetic Hill, an entire thrill that will leave you reeling and perhaps even totally freaking out. All you need to do is drive to the bottom of the famous mound and then take your foot off the brake and watch, gob-smacked, at what happens – your car will start to roll uphill. Or at least it seems that way. Wow. 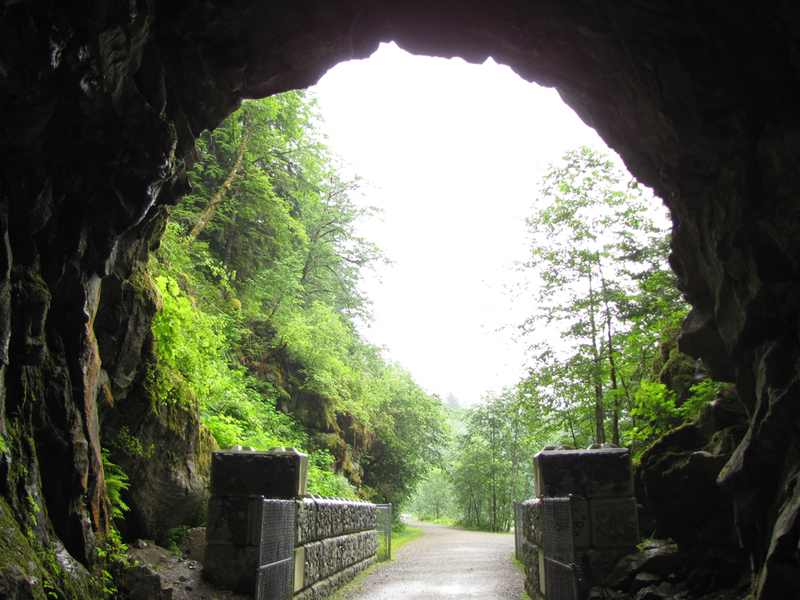 One of the more interesting hiking (and biking) trails in all of Canada are the Othello Tunnels in Coquihalla Canyon Provincial Park, near Hope in British Columbia. This ethereal set of cavernous passageways was carved out of mountain rock by the Canadian Pacific Railway in 1914 and after they became decommissioned, they were opened to the public for their recreational enjoyment. Due to rock slides, they may be closed during the winter, and for periods in the summer – so watch out if you’re hiking or biking the tunnels. And finally, what’s a great Canadian staycation without a spell in a real-life enchanted forest? A place of such a fairy-tale name is found in Revelstoke, British Columbia, and is the creation of a husband and wife team who bought a cedarwood forest in the 1950s and spent their time filling it with all manner of hand-carved figures from nursery rhymes and other tales. The Enchanted Forest will bring you right back to your childhood as you explore the figurines placed all around the 800-year-old cedars. Have a magical time! 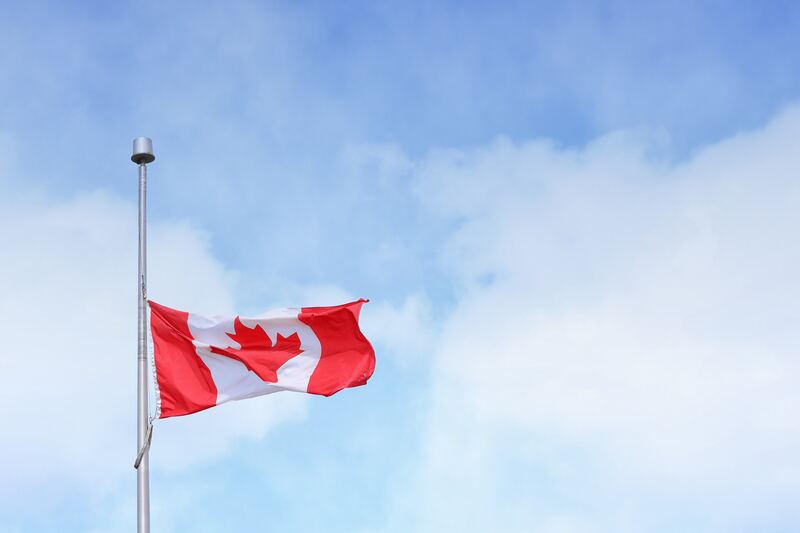 Happy Birthday, Canada, and happy traveling around this marvellous country on your holidays this year. 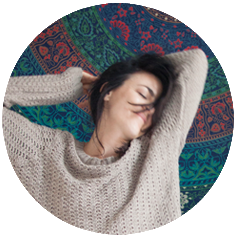 And don’t forget to enter the competition above and see if you might win $1,500 to help you on your way! This entry was posted in Americas, Canada on July 24, 2017 by Amélie.